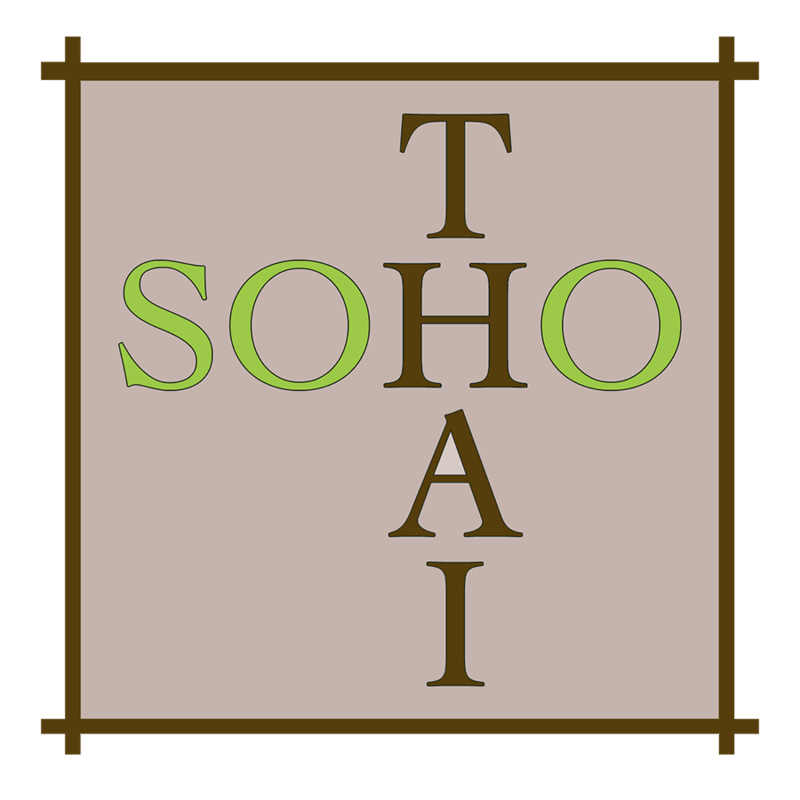 Located on the border of Soho and Little Italy at 141 Grand Street, between Crosby and Lafayette Streets, Soho Thai offers an extensive selection of favorites featuring a diverse mixture of flavors from every region of Thailand. With so many different styles of cooking in Thailand, instead of focusing on just one, we've decided to feature them all. b/t Crosby St. & Lafayette St.